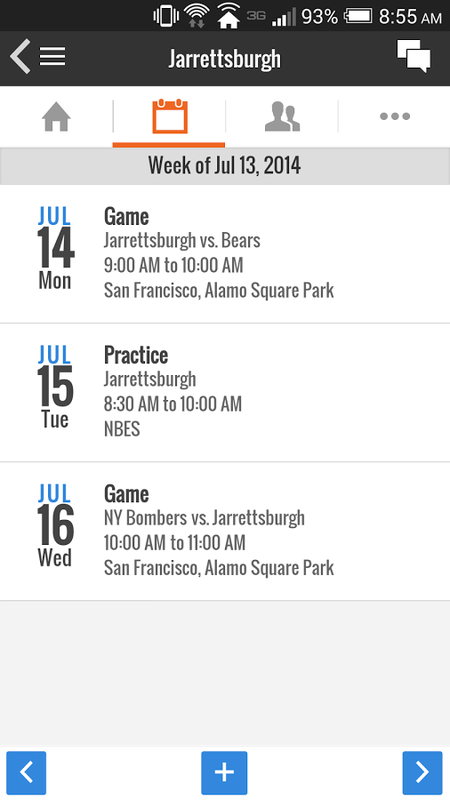 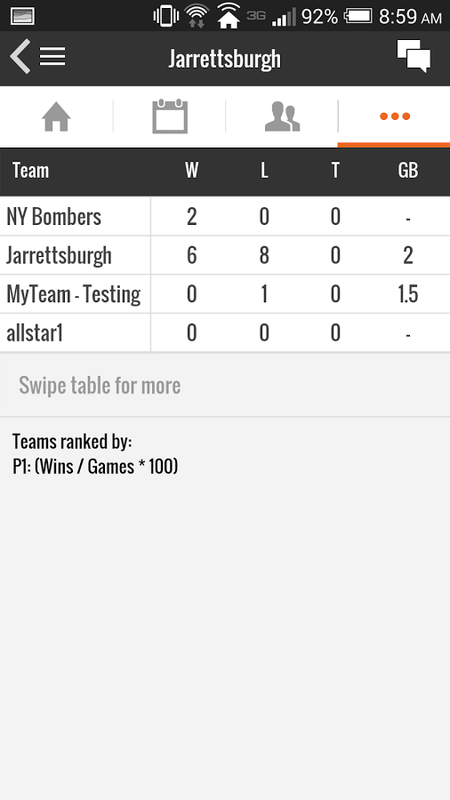 Mobile App- The MGLL site has a mobile app. 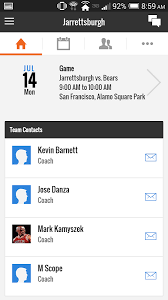 It's a great way to see scores, team rosters and contact coaches. 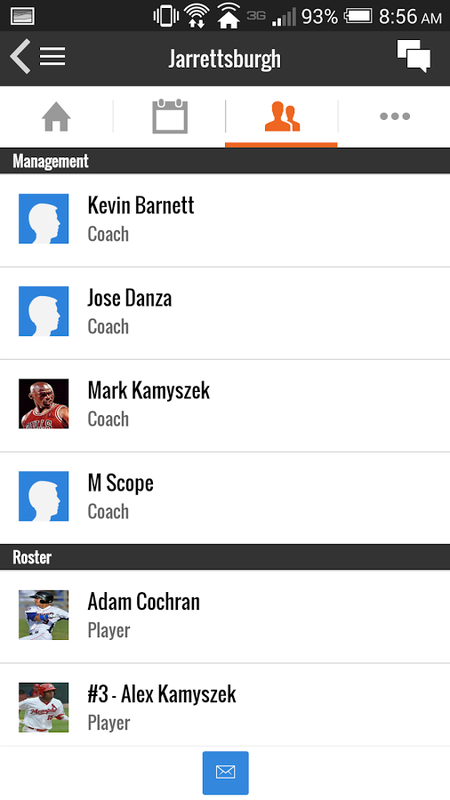 Please download the league athletics app.